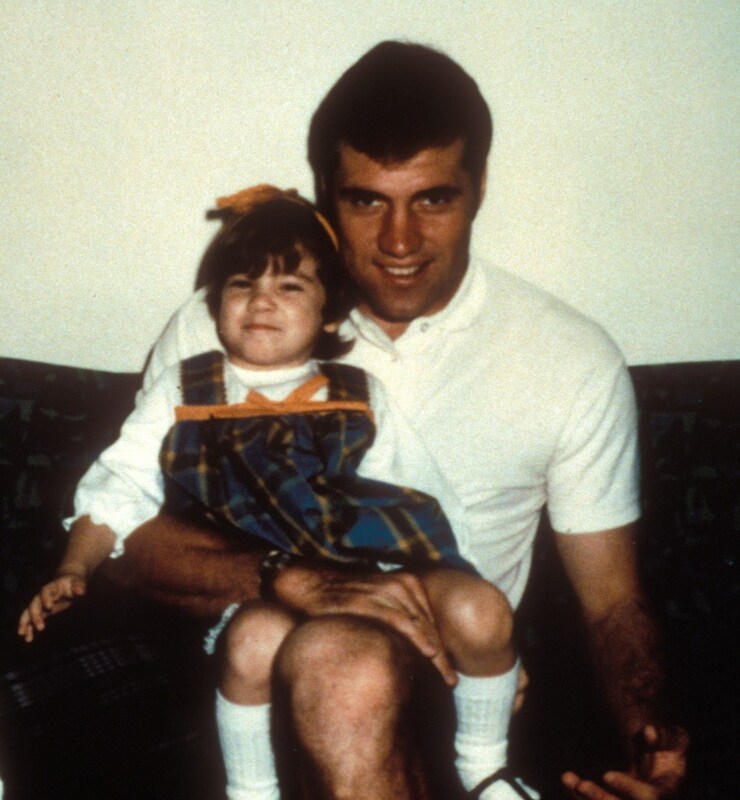 When Philadelphia Eagles tight end Fred Hill’s 3-year-old daughter, Kim, was being treated for leukemia in 1974, his life changed. He and his wife, Fran, camped out on hospital benches and sat in cramped waiting rooms during Kim’s three years of treatment. The Hills watched other parents and families of seriously ill children do the same thing. Many of the families had to travel long distances for their children to receive medical treatment and couldn’t afford hotel rooms. Jim enlisted Don Tuckerman from the local McDonald’s advertising agency, who with the support of McDonald’s Regional Manager Ed Rensi, launched the St. Patrick’s Day Green Milkshake (dubbed the Shamrock Shake) promotion. Funds raised helped buy an old house located near the hospital, which was opened in 1974 as the first Ronald McDonald House©. Fast forward 43 years and we now have more than 366 Ronald McDonald Houses© that serve more than 7200 families a night around the world. We operate 215 Family Room programs in 23 countries and regions. There are 50 Care Mobile programs providing pediatric and dental services in 9 countries and regions. Because of the Ronald McDonald House© program’s success and the realization to fulfill needs not met by the House, Ronald McDonald House Charities© (RMHC©) began the Ronald McDonald Family Room© in 1992 and soon after in 2000, the Ronald McDonald Care Mobile©. All three programs are the core of RMHC’s mission to find, create and support programs that directly improve the health and well being of children and families. Ronald McDonald House Charities© of the Coastal Empire is proud to operate all three core programs.